As we plan our vacation time, whether to old favorites or new destinations, why not include a visit to a waterfall? 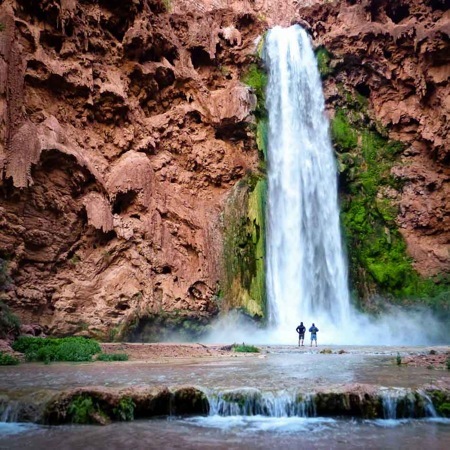 Yes, you read that right – a waterfall! When I think of a waterfall, my first thought is Hawaii. 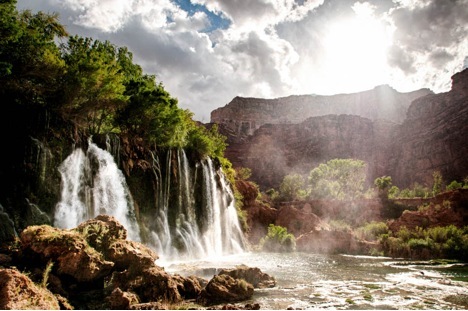 Then I read an article on GrindTV.com and was surprised to read that there are several waterfalls throughout the Grand Canyon. Wow! The pictures are amazing! You can see/read more about the waterfalls in the Grand Canyon here. Have you visited a waterfall? If so, where? 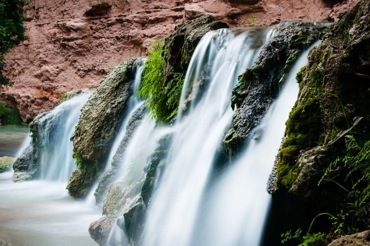 Do you know of any other waterfalls located in the United States? I can’t wait to plan my trip and I will be sure to share pictures when I return. Wishing everyone a wonderful week and remember – live each day to the fullest! This entry was posted in Activities, Katie Austin and tagged Columbia, columbia sc, every woman blog, Famously Hot, Grand Canyon, hospital blog, Katie Austin, Lexington, lexington medical center., lexington sc, Lexington Women, lmc, LMC every woman blogger, Midlands, Midlands Women, South Carolina, South Carolina Women, Vacation, Waterfall, Women, women's blog, women's hospital blog by Kate Gillmer. Bookmark the permalink.